Elias Faustino is a friend, a father, a farmer and the community leader of Carruca. Elias lives in a single room brick structure with his wife and their seven children on the southwestern flank of Mount Namuli. Most days, Elias wakes up with the sun at around 5:30 AM, eats some xima (grits like meal made from corn) and heads to give his agriculture fields some tender love and care. Some days, he’ll walk 200 meters to his horticulture plot where he is growing vegetables such as tomatoes, lettuce, onions and garlic. Other days, he’ll walk 10 km on muddy footpaths, climbing over 800 meters in elevation to get to his high elevation potato producing crop fields in the Manho Forest. Elias is a farmer, he’s been a farmer his whole life. In the early 2000’s, there was a concerted agricultural initiative in the Namuli region to introduce Irish Potatoes as a income generating crop. For years, Elias’ lower elevation fields in the valley below Mount Namuli were producing Irish Potatoes at a healthy rate, providing sufficient income to allow him to swap out the grass roof on the house for a tin roof, to buy a motorbike for transport and support his family. But towards the beginning of the 2010, the production in the lower fields began to decline. Some of his neighbors had begun to head to the higher elevation forests that extend west of Mount Namuli and clear land to plant potatoes and other cash crops. The land was healthy they said. Their production in the higher fields was more than three times that of the lower fields. Under the mounting pressure to provide for his family, in 2014, Elias was forced to make a change. 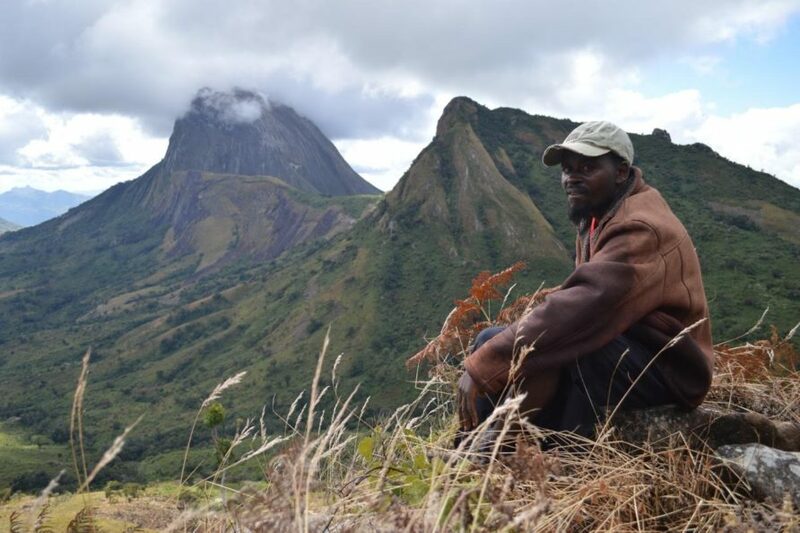 I met Elias in May of 2014, during a three-week expedition as part of the Legado: Namuli initiative to assess the biodiversity of the Namuli massif and complete a participatory rural appraisal with the Carucca community to learn more about the community challenges, needs and desires. Elias was key to making the whole expedition happen. He organized local motorbikes to transport 17 of us and our 66 bags of gear to the base of Mount Namuli, and he allowed us to use his house as a staging area before the 25 community members he organized helped us carry our gear up to our base camp. He also introduced us to other community leaders and served as a guide on many of our daily hikes into the forests and high elevation savannahs. By the end of the three weeks of following him through dense forests and on the side of mountain cliffs, I trusted him with my life and my camaraderie. Unbeknownst to me, immediately after we left Mount Namuli at the end of the expedition, Elias began clearing old growth forest in the Manho Forest, the exact deforestation we were there to study and reverse. In a right and wrong world, seen through the lens of a antiquated conservationist, Elias was a part of the problem, he was on the other team. He was cutting the old growth forest we were determined to save. As we continued our work with the Namuli communities, a single question came to my mind in trying to determine Elias’ motives. Why does a man who effectively practices deforestation, going against everything our efforts eventually strove to counteract, continually go out of his way to help us whenever we asked ever since the first expedition in 2014? Elias is an honest man; a gentle hearted, good-willed, human being. As I followed Elias into the Manho Forest this past June as he showed us new areas of deforestation, he told me that he understands that deforestation is bad for the environment and potentially his community long term. He explained that the upper elevation fields would only produce for a few years and then began to fail like the lower elevation fields. The deforestation is causing rivers to become filled with sediment – rivers that his family depends on for drinking water. But he doesn’t have another choice, he needs to provide for his family now. If they cannot even eat today, what is the point in planning for a year from now? Slowly, my antiquated conservation approach began to develop a different perspective. 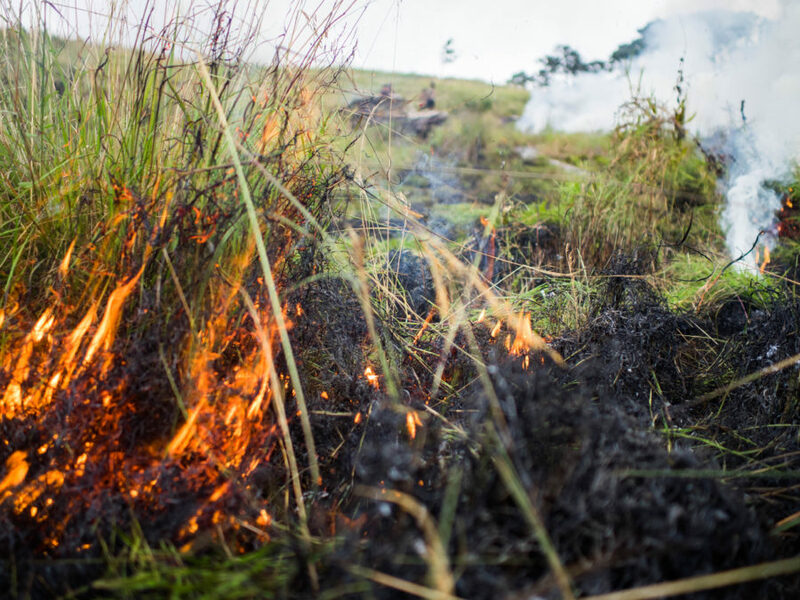 Farmers practicing slash and burn agriculture in the old growth forests of the Namuli massif is not the problem. The lack of resources and complete and utter absence of employment and alternative income generation is the problem. Give Elias a means by which he can put food on the table for his family, and see how happy he is to stop walking ten kilometers with a 50 kg sack of potatoes on his back. Elias has helped me understand why major conservation initiatives have failed in the past. Failed conservation initiatives often highlighted the “threats” to conservation, but did not make an effort to examine why these threats exist in the first place. Thus, they designed interventions focused on mitigating the threats, instead of providing solutions to the causes of the threats. This disconnect often begins with funders. With the best of intentions, both major and minor funders often provide funds for initiatives to establish a protected area, activities directly related to their core mission, but do not provide funds for other activities such as the introduction of alternative income generation activities in local communities that are vital to the achievement of the primary mission. Legado strives to stop trying to solely mitigate the threats. We will offer solutions to the societal struggles creating those threats in the first place. When car accident fatalities were occurring at a staggering rate in the 1960’s, we didn’t force people to stop driving, we put seat belts and airbags in cars. On Namuli, we are not going to build a fence around the Namuli massif, we’re going to work with the communities to increase agricultural production in their lower crop fields, offer alternative income generation opportunities and develop communal natural resource management plans. I’m working with Legado because I want to provide the seat belts and airbags. Elias will keep driving the car, as his ancestors have been doing for thousands of years, but now he’ll do it in a manner that’s safe for the environment and protects the local communities for centuries to come. Eric Wilburn is Legado: Namuli’s Program Manager. He is heading into his second year of graduate studies at Stanford in the area of water and sanitation engineering. 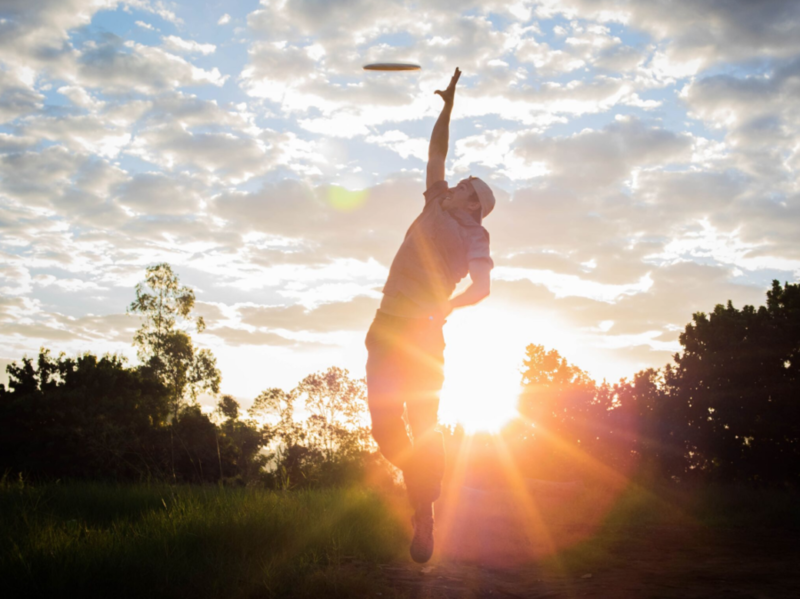 He’s a former US Peace Corps Volunteer in Mozambique, is fluent in Portuguese and is a force on the Ultimate Frisbee field.